ITB Berlin is the world’s leading travel trade show. If you’re in the tour and travel business, you must know that by now. As a tour operator or small travel agency, have you ever thought about attending this year’s ITB Berlin? The next ITB Berlin convention is in a few days, from 7th to 11th of March, 2018. Save those dates and we’ll see you there! Since Orioly is dedicated to helping small tour operators, it’s only natural we would want to meet you. Our job is improving your online operations and helping you attract more customers online. We would like to use this opportunity to learn more about your daily challenges. What are your main concerns in online tour business operations? 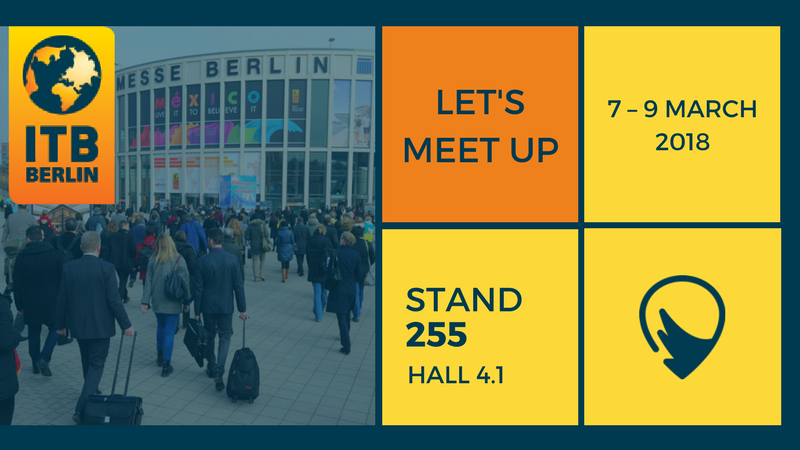 Let’s have a chat at the ITB Berlin and share experiences, trends, and best practices. We will contribute to our discussion with expertise and advice on the impact and possibilities of different technology offers to tour and activity provider businesses. Also, we’re meeting local tourist boards, as well as tour and activity associations to talk about what tour and activity businesses in their destination really need and what is the best way to help them move forward. We believe that everyone who books a meeting with us is going to be satisfied. As a gesture of goodwill, we’ve prepared a little gift for you. 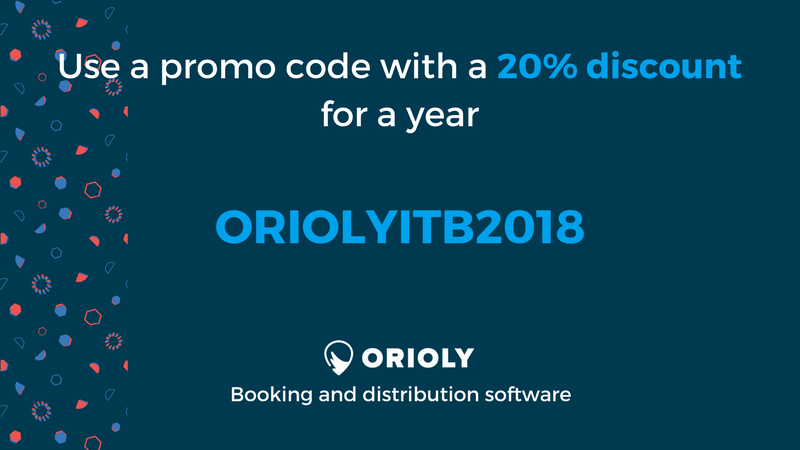 Here’s an annual 20% discount on all Orioly packages. Check it out! With the Orioly booking software, tour companies can create tours and sell them easily through their website. It also allows tour operators to connect their partners and resellers, and build their own sales network and set their own rates and prices. Orioly is all-in-one software – online and offline booking software, distribution network, marketing automation, invoicing management platform, and much more. You name it. Reach out to us and we’ll try to give out some great advice, as well as help you with your tour business!